At present in China has become the world's most recognized authoritative bearing industry network media. The earliest, the site aims to help the world's major bearings and transmission parts dealers or traders find the fastest model is rather peculiar or difficult to find on the market bearing. Has now been transformed into major foreign dealers or traders selling their products indispensable platform. The main agents and distribution NSK, SKF, FAG, NTN, INA and other world famous brand, with large spot, the implementation of all-weather delivery, in the shortest time possible for the user to solve the bearings supporting the supply and provide personalized service. Strong technical force, with the country's leading expert consultants, to provide users with bearing technology and process diagnostics intensive services in place. Strict management, credible, good service, is a vibrant, dynamic enterprises. We always adhere to the "Service is the last word" business purpose, "Customer satisfaction is our eternal pursuit" as our business philosophy. Customer orders, give us all the remaining work is completed. 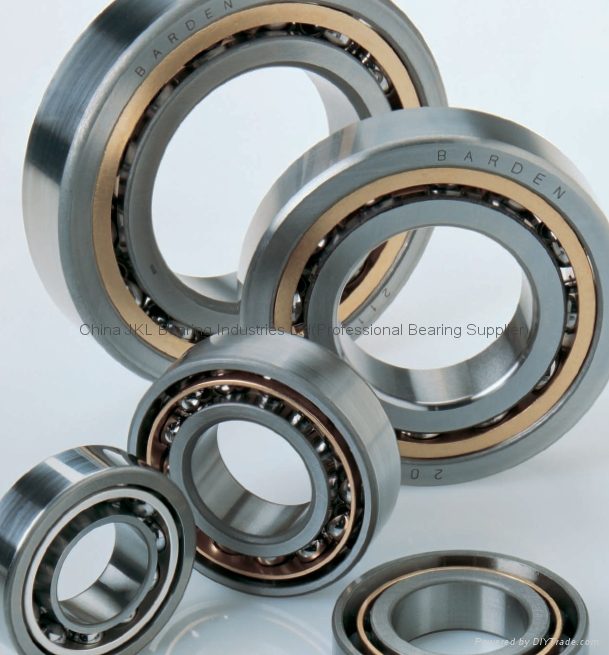 Ensure that customers buy is truly original production of bearings, it is our responsibility. Adhere to high quality, perfect service system, innovation, advance with the times, we sincerely hope to cooperate with all friends, so that bearings operating at high quality products and equipment. This will be an all unexpected bearing industry potential big market for Chinese bearing manufacturers, here you will find the real direct foreign buyers and can put their own branding to the world, perhaps in the near future, these bearing foreign traders will be your brand dealers.